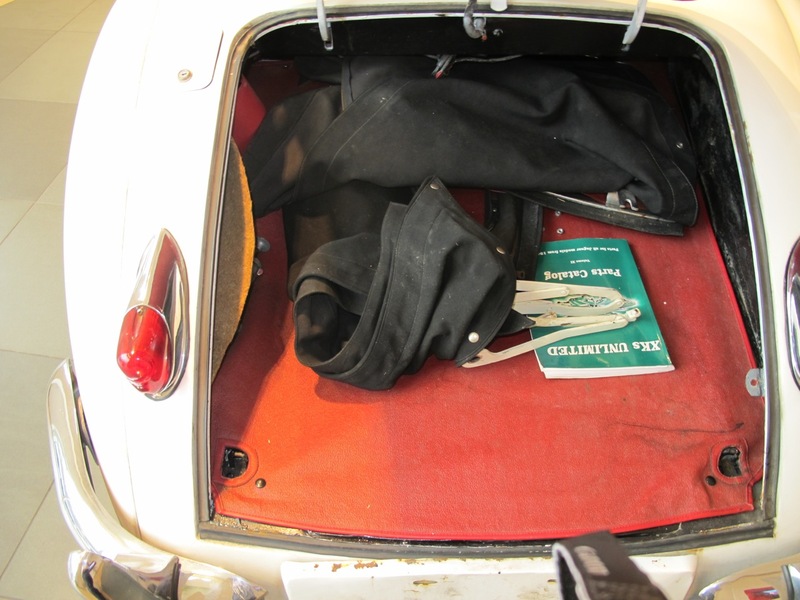 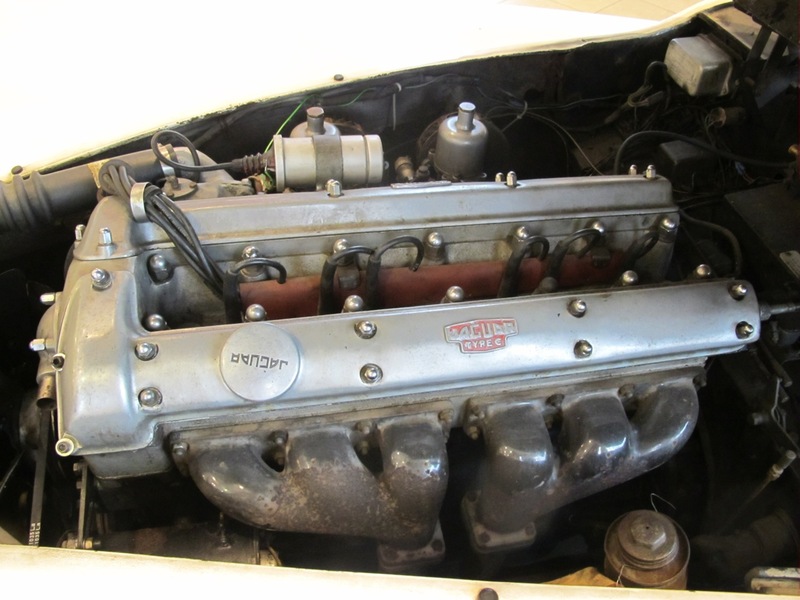 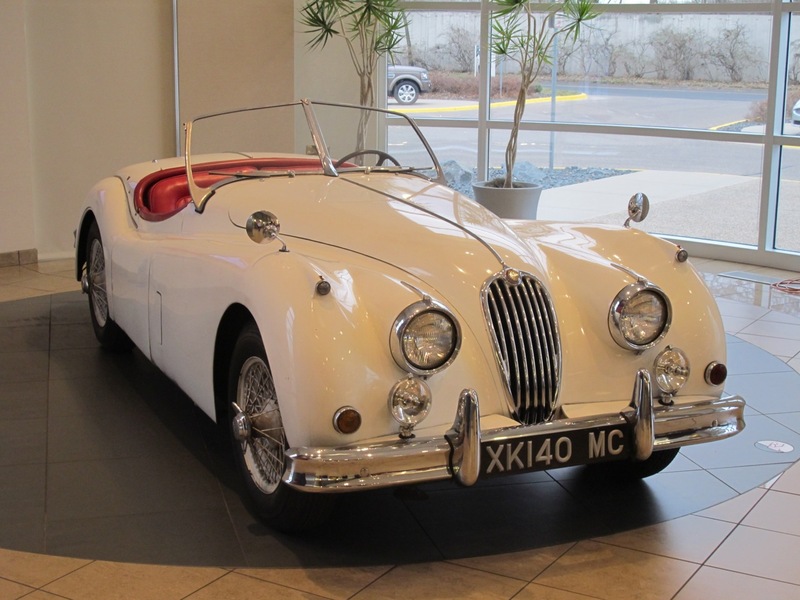 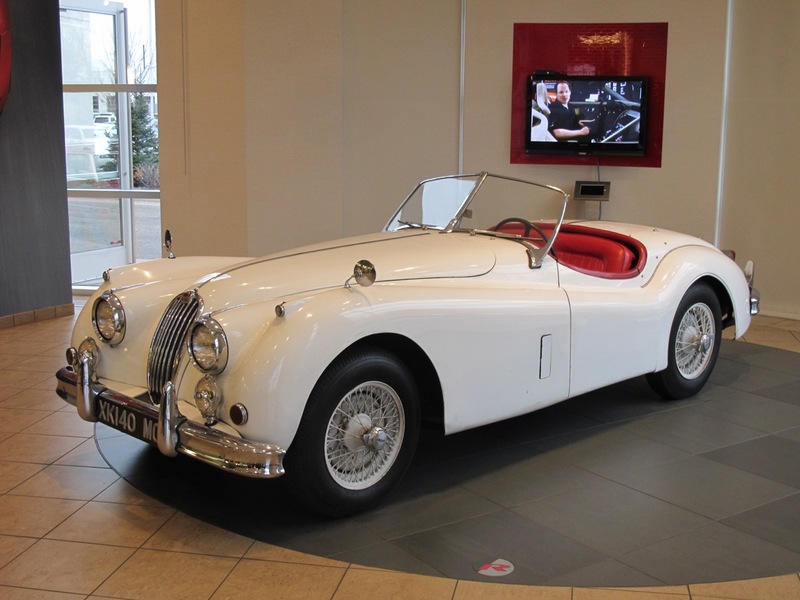 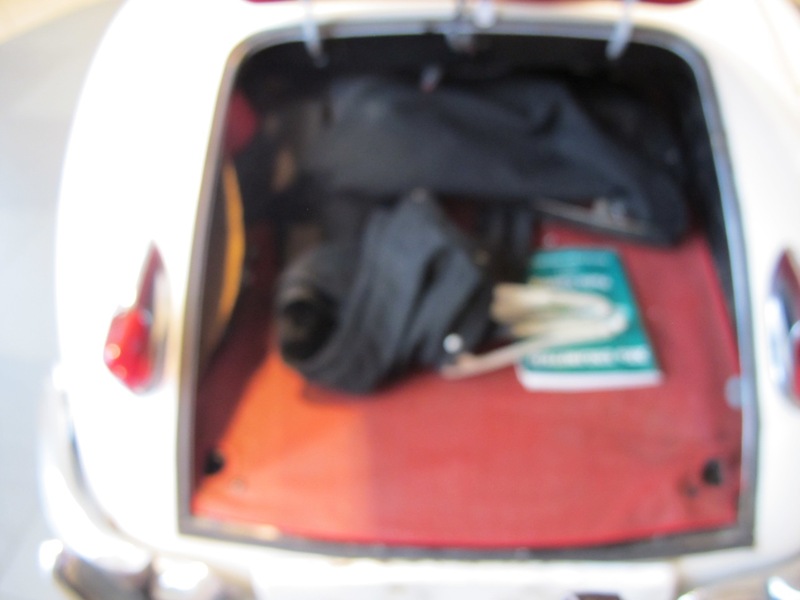 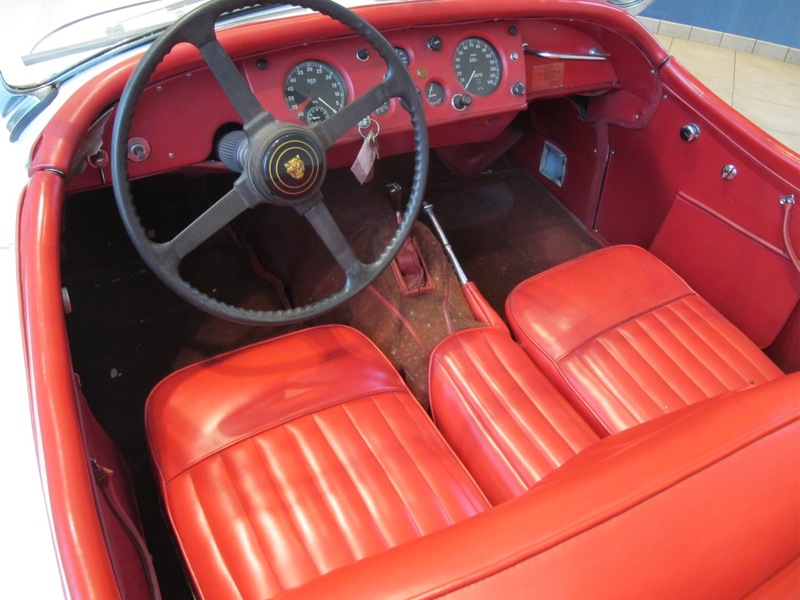 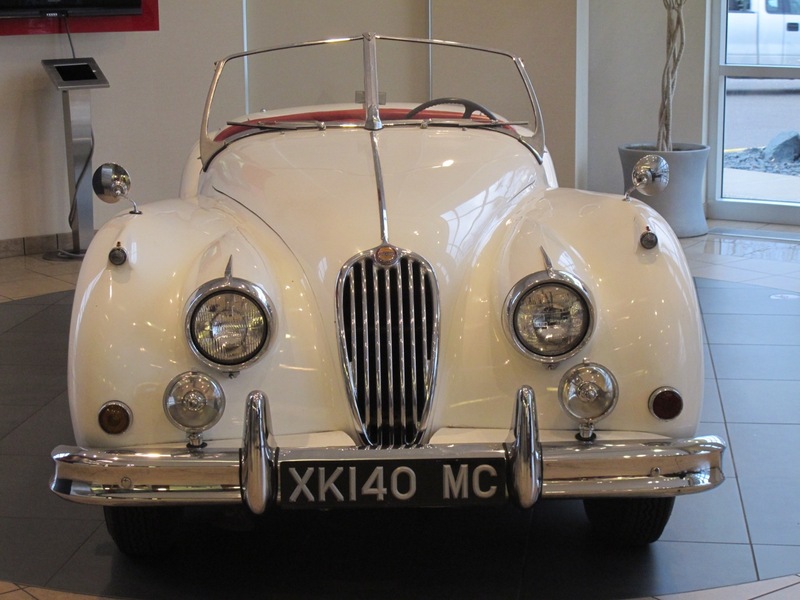 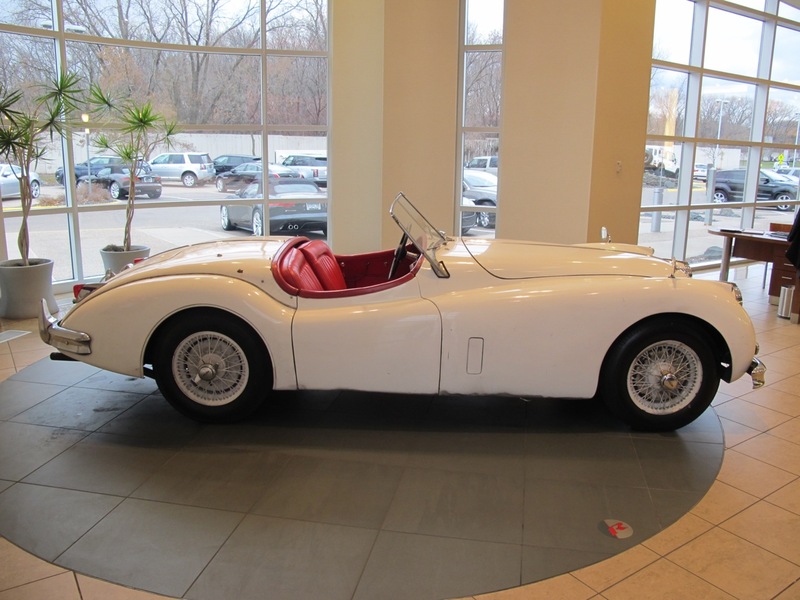 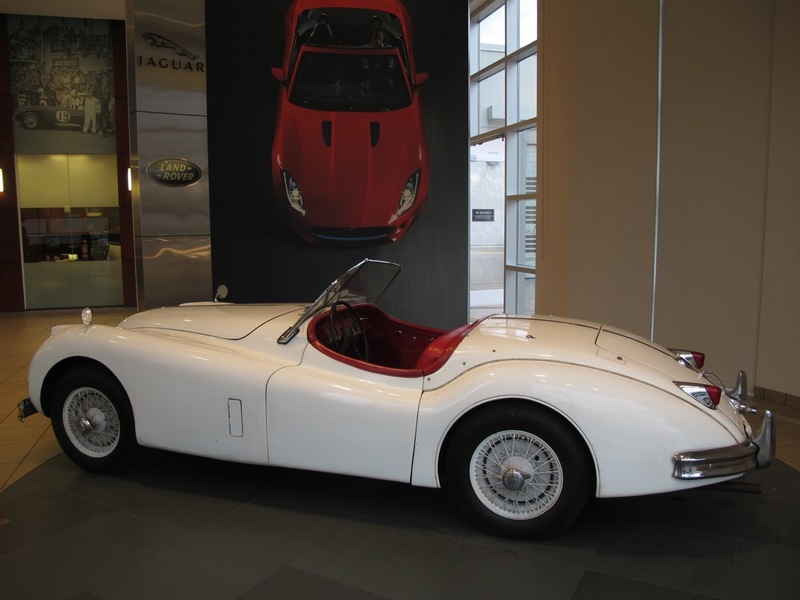 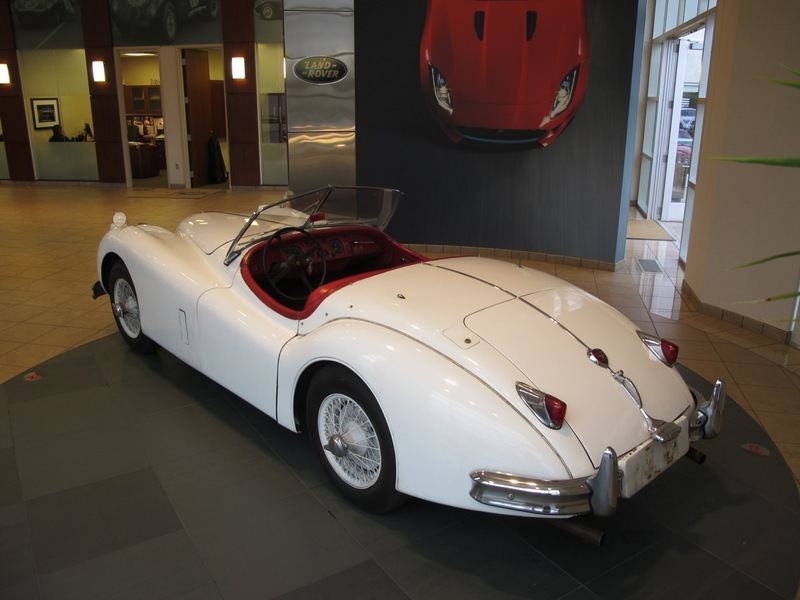 1956 Jaguar XK 140 MC Roadster with O/D and close ratio transmission. 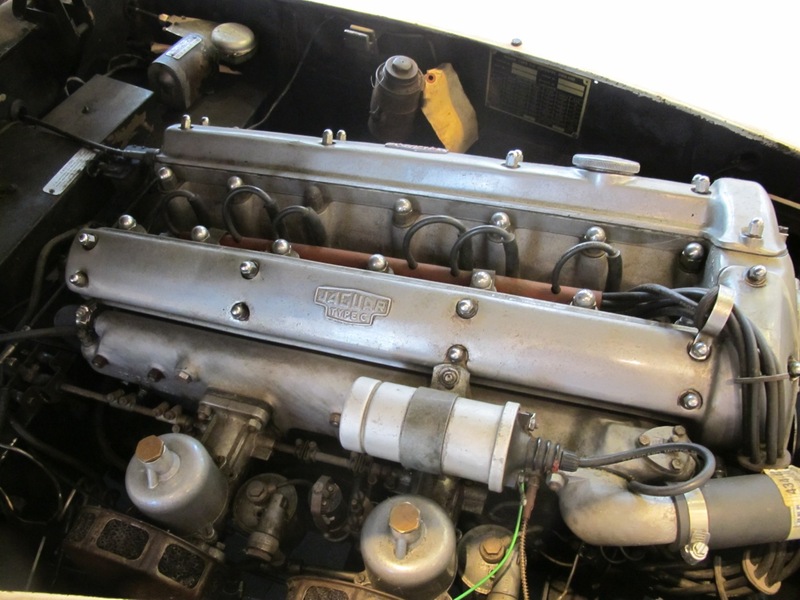 It is a true survivor car with the exception of a completely redone engine and overdrive transmission. 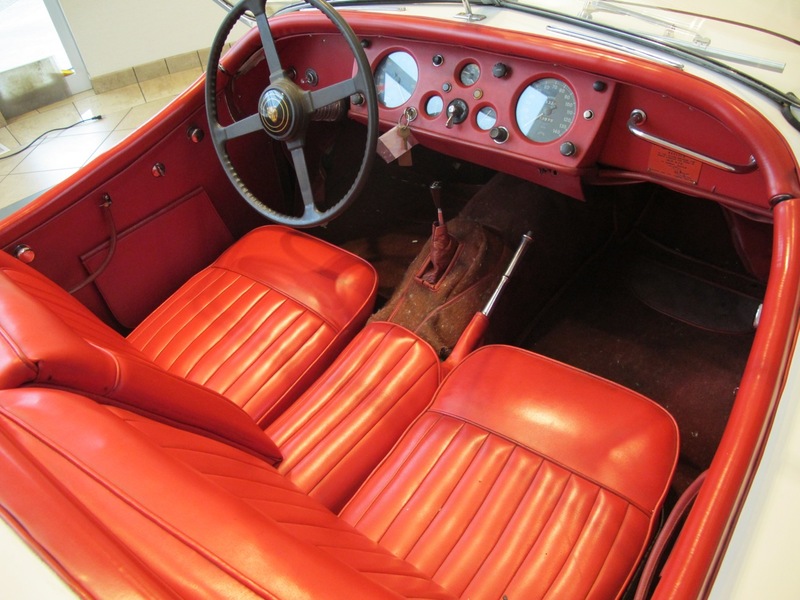 In a collectors market the unrestored original cars are becoming more and more popular and this car is a shining example of a well cared for classic.